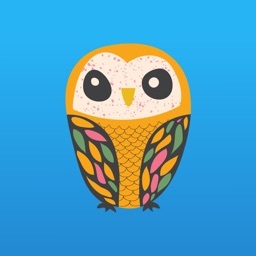 do you like Owl? 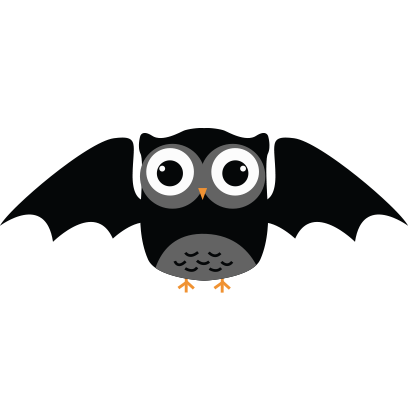 now the fun beginning. 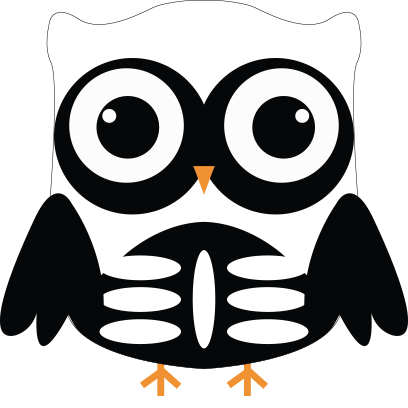 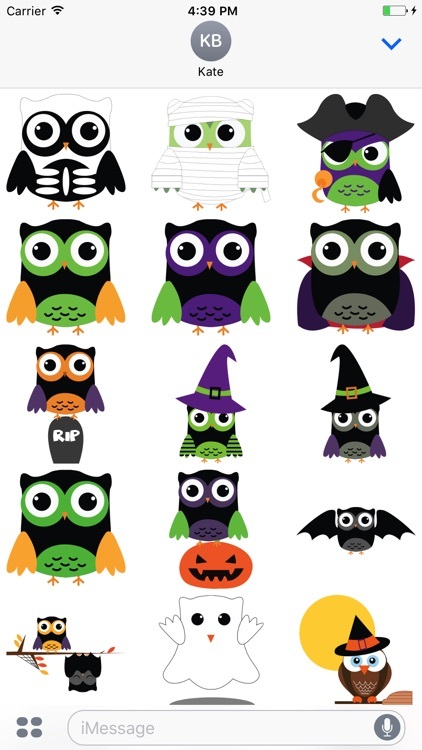 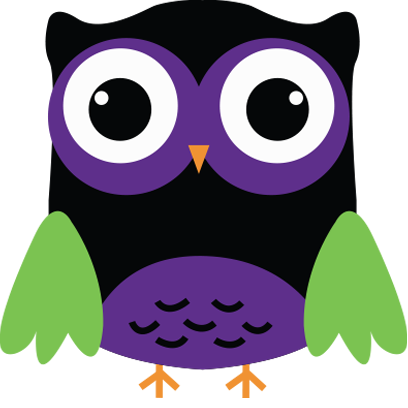 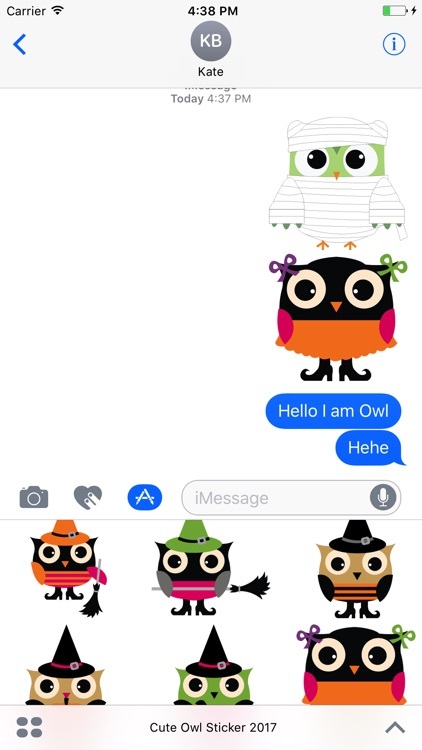 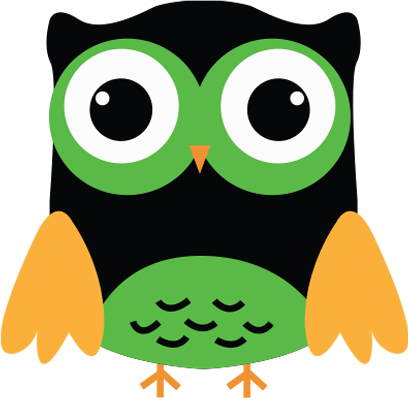 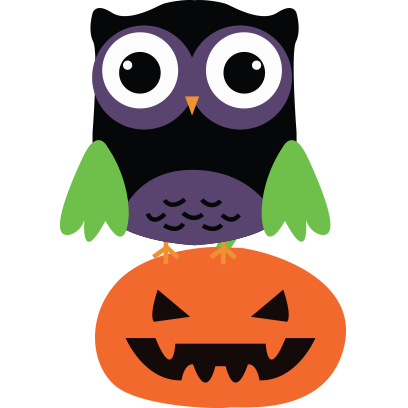 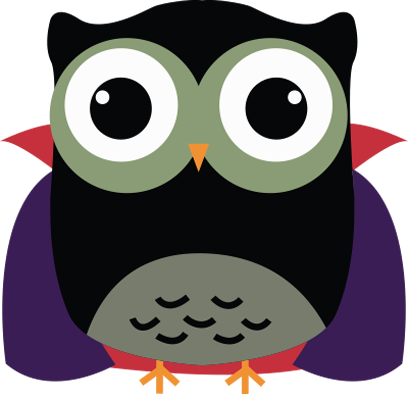 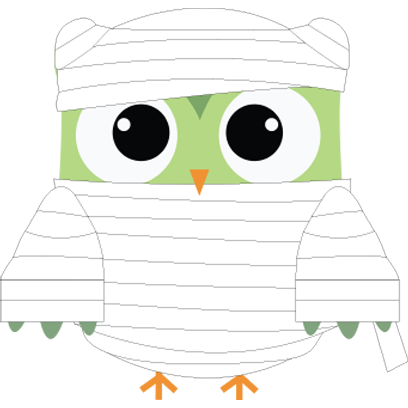 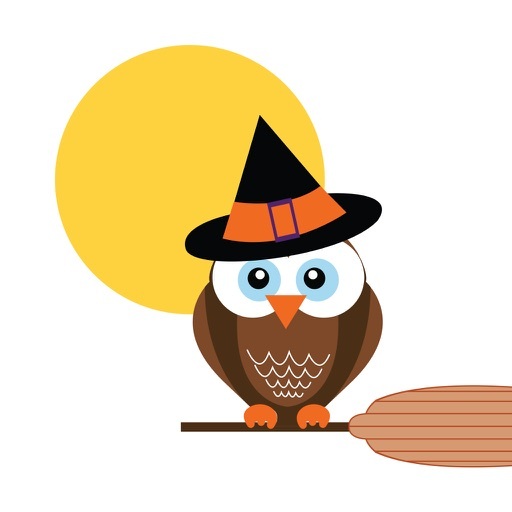 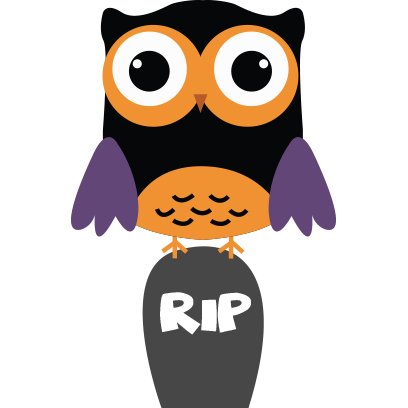 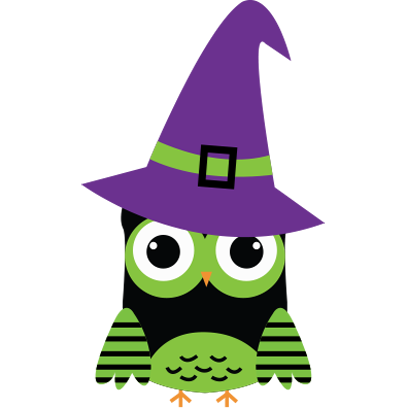 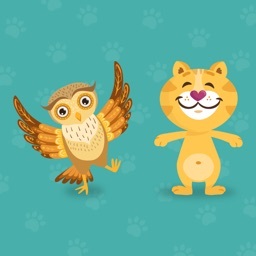 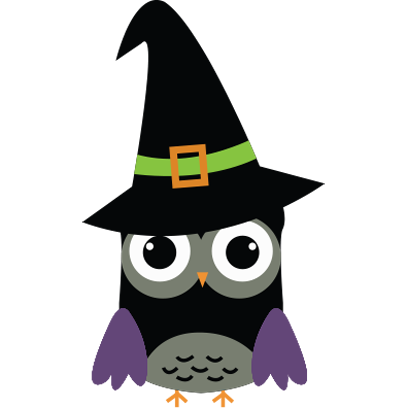 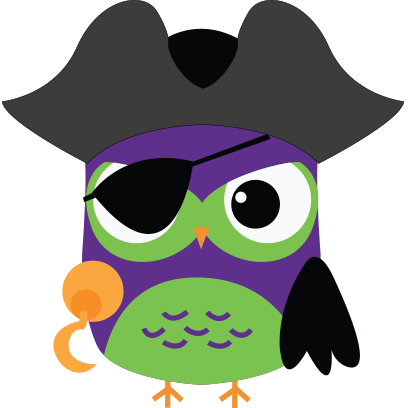 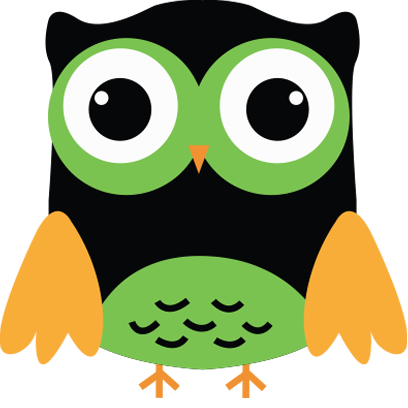 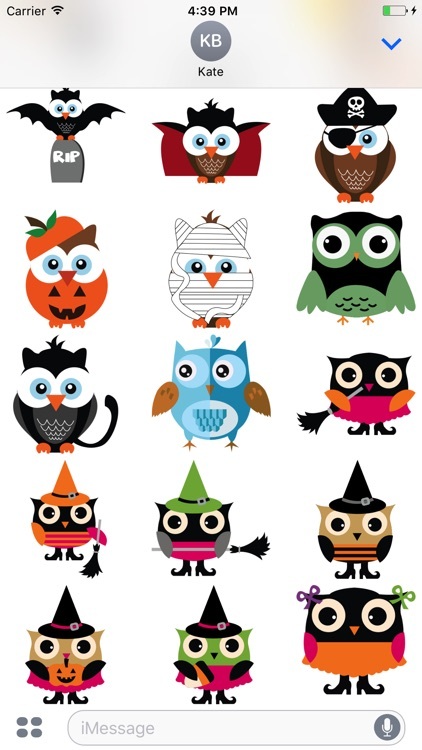 Start Halloween and wishing thanksgiving with cute Owl sticker 2017 in iMessage to chat will all your friends for fun. 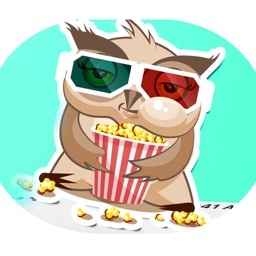 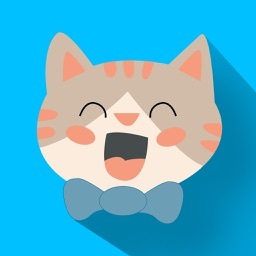 Please see our other sticker packs by clicking our name "Quoc Phan" above!